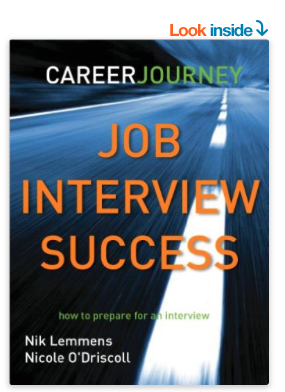 Recruiting stats you should know as a Jobseeker #Infographic - Your journey to a new career. 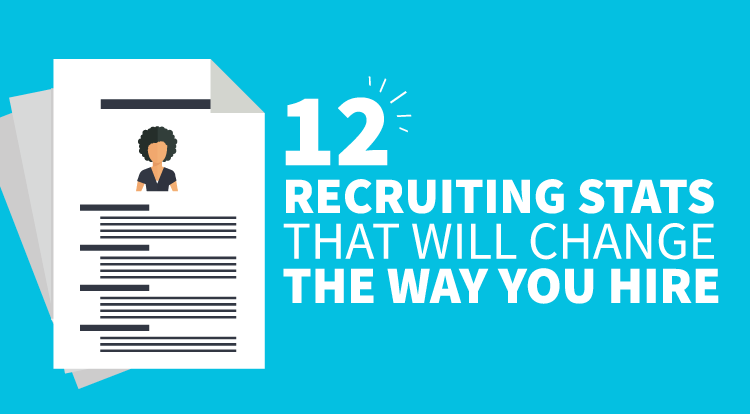 The infographic makes valuable points to a prospective job seeker. With the high costs of both unemployment and employee training only growing, there is little room for error in the hiring process. That’s why the shared experience between new employee and prospective employer is so critical. Companies, careful about whom they hire, are taking longer than ever to fill positions. That said, there is an urgency to hire the best candidates during the time the candidate is available. Companies seek relationships with employees who have interacted with the company formerly. Prospective employees can get an insight into the company through interaction with current employees and showing initiative throughout the application process. 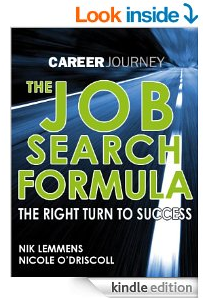 Successful recruiters market the company by, partly, making sure the application process is as streamlined as possible. An inefficient hiring procedure makes a company look equally inefficient altogether. But efficiency throughout the process will be rewarded with positive feedback from the applicants and word-of-mouth dialogue among applicants that can only lead to a positive Human Resources reputation. The process of securing a position is fraught with potential errors and missteps. This infographic points out some less-than-obvious potential problems. It guides the employee and employer alike along the path of success.